Erin’s background in mortgage lending led her to become a Realtor when she discovered her true passion was the challenge and thrill of putting together the right buyer and seller. Since entering into real estate in 2007, her ability to balance youthful insight with the finesse of a seasoned expert has landed her the Keller Williams Rookie of the Year Award and a place in Columbus REALTORS ®10 Under 40 for 2015. 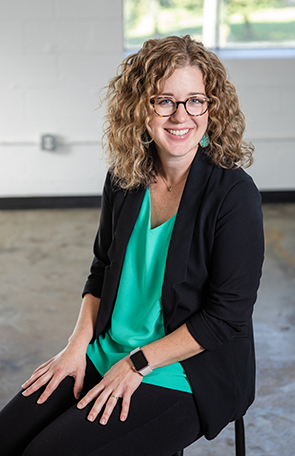 Erin serves on Columbus REALTORS® CORPAC Fundraising and Governmental Affairs committees, and is a past member of the Builder/REALTOR Alliance and YPN Committees. Erin grew up in a large family in the heart of Clintonville, and now resides in Worthington with her husband and two children. A sports enthusiast, Erin coaches elementary school volleyball at her alma mater, Immaculate Conception School.